I grew up playing the original Sonic the Hedgehog game on my older brother’s SEGA Genesis 16-bit, and with SEGA re-releasing all of these great titles like Sonic the Hedgehog 2 for Android, I feel like a kid again. Being completely optimized for mobile devices (no janky ports here), the gameplay is smooth and old school Sonic has never looked so good. On top of excellent feeling controls, SEGA also added in a secret bonus level for anyone who likes investigating through worlds a bit. If you played this game, you will remember that Sonic changed quite a bit with this title. 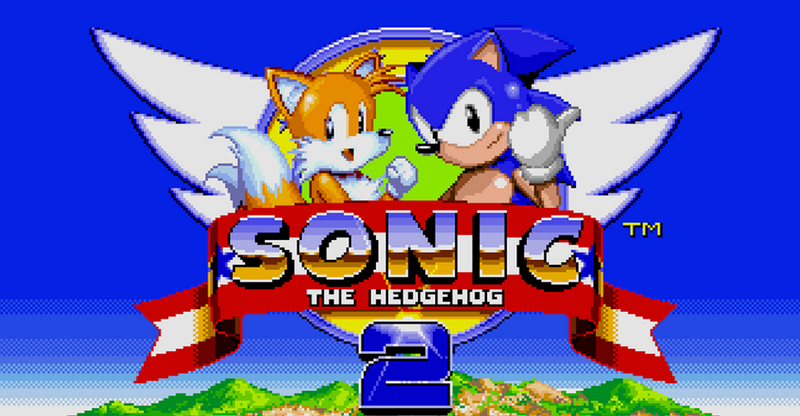 New mini games were introduced, as well as Sonic’s little buddy, Tails. SEGA threw in Tails as well as Knuckles on the first Sonic game for Android, and they did the same thing for this title as well. I always thought Knuckles was such a bada$$. The game costs $2.99 on Google Play, a price that is completely worth every penny for mobile gamers.